3 external antennas for better coverage. 4 Ethernet ports to connect directly to the router. 802.11 N standard for data transfer up to 300mbps. 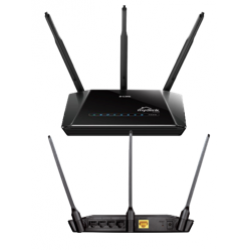 Need a wireless network in your home? 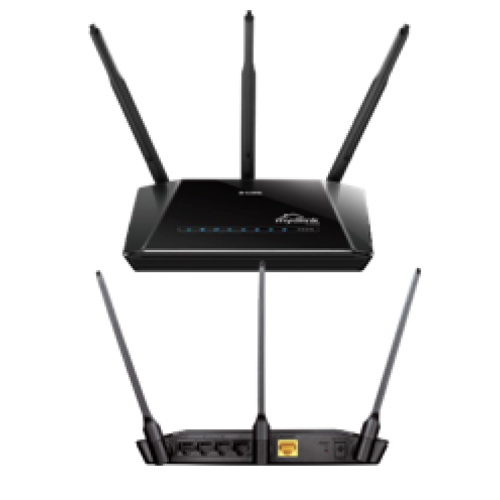 Let our expert technicians install, configure, and secure a new wireless router so you aren't confined by network cables. . A wireless network will give you the flexibility to use your mobile devices from the com..